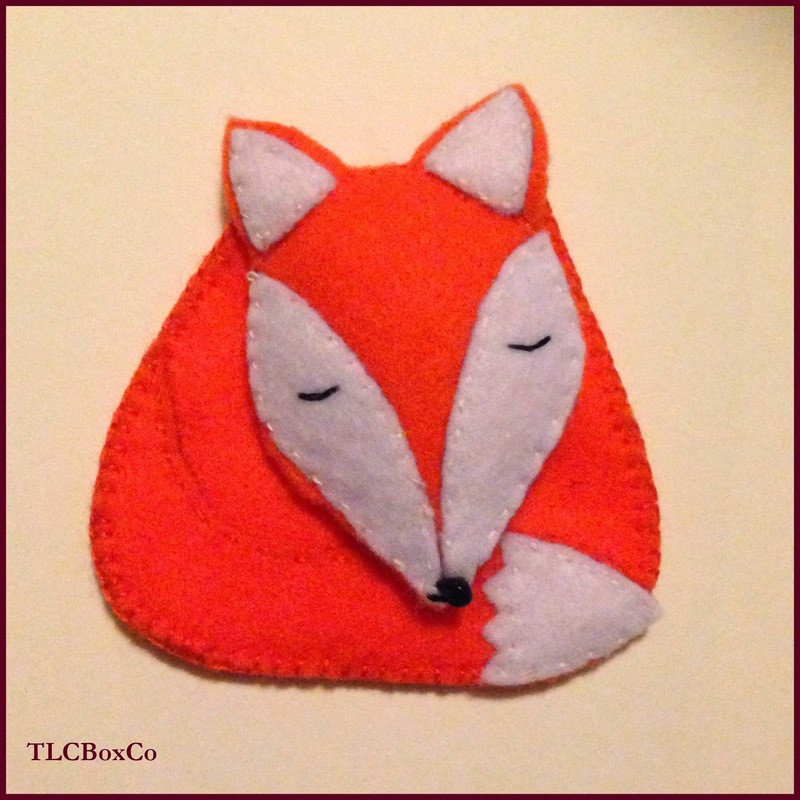 The Little Craft Box Company: A Skulk of Foxes!!! So apparently a group of foxes is commonly known as a "skulk"! Who knew! Well, we do now! 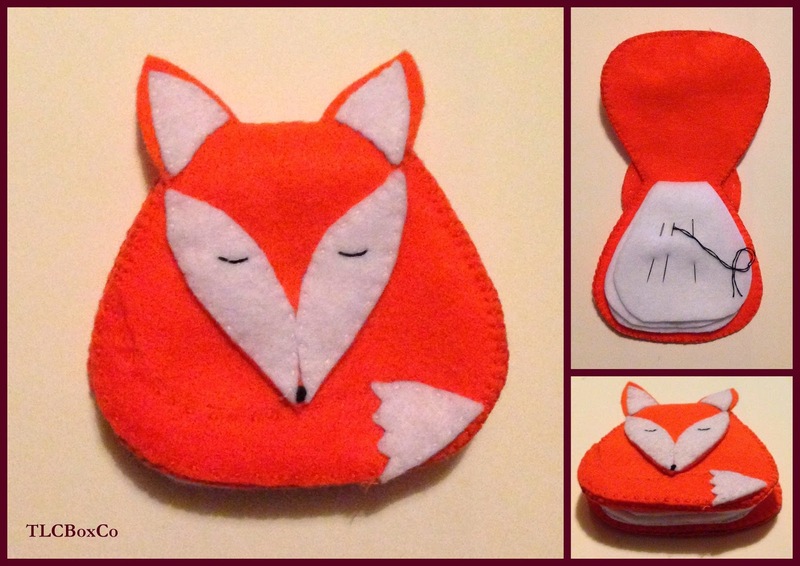 So since I made the original "Adorable Felt Fox"
But then...because I kept losing all my needles, because I can't find my needlecase, I decided to make one...and so the Felt Fox Needlecase was born. How totally cool is this? And fortunately felt Fox functional too! And try saying that en Francais!!! 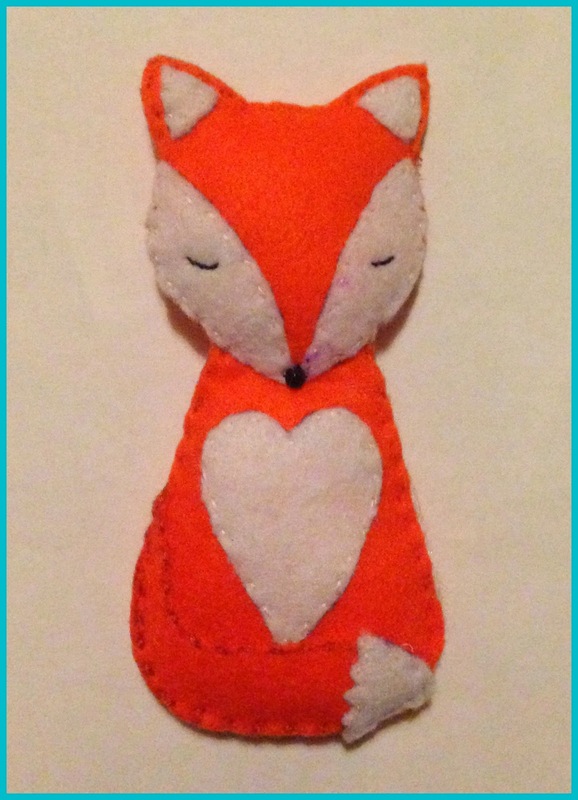 At some point I am hoping to be manufacturing the purse and the needlecase as a "Make Your Own" Craft Kit, but at the moment you can make the adorable felt fox at one of my Craft Groups in April at either Fresh from The Studio on the 17th or Horse Carrs on the 24th. So there you have it a "skulk" of Foxes from The Little Craft Box Company.